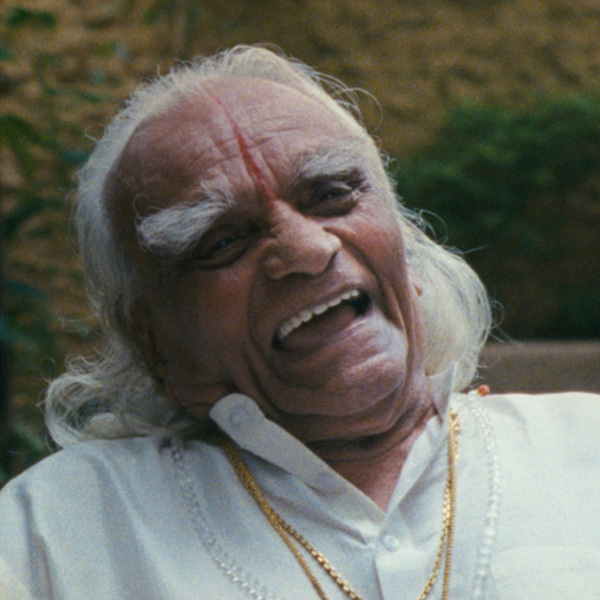 Iyengar is the man credited with bringing yoga to a wider audience, both in India and in the West. As a devoted yogi—I’ve been practicing for almost 10 years—I am deeply indebted to Iyengar, whose 1966 book Light on Yoga indeed shone a light on a little-known practice combining meditation, pranayama (breathwork) and asana (poses) and made it available to the masses. Iyengar began learning yoga at the age of 15. Born in the Indian village of Bellur and plagued by illness throughout his childhood, he was sent to live in Mysore with his sister and brother-in-law, Tirumalai Krishnamacharya, sometimes referred to as the Father of Modern Yoga. It was believed that the temperate climate and access to yoga would improve Iyengar’s health. It did, and a few years later he was teaching yoga himself, to students including such luminaries as Aldous Huxley and Queen Elisabeth of Belgium. In 1952 Iyengar became the teacher of violin virtuoso Yehudi Menuhin. Iyengar’s 1954 visit to Switzerland at Menuhin’s invitation was the first of many and the starting point of his teaching career in the West. More than bringing ancient Indian ideas to a Western audience, Iyengar promoted an altogether new discipline. While certainly revered by modern practitioners, Patanjali’s Yoga Sutras, a 2,000-year-old teachings on yogic philosophy, “say next to nothing about physical poses; their overriding concern is the workings of the mind.” Even later Indian texts that include asana instructions offer far fewer than those taught in classes today. 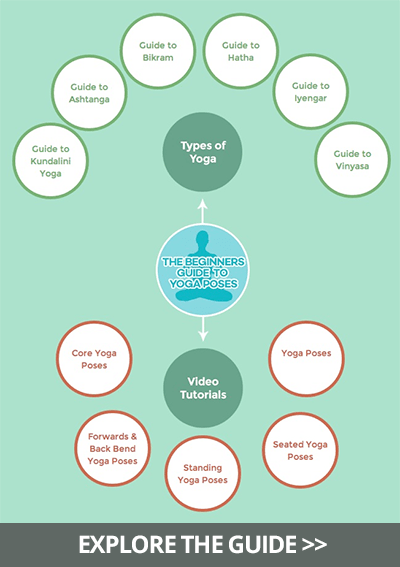 The yoga Iyengar promoted, then, was not an ancient practice but a modern amalgamation based on a variety of influences, created in large part by Krishnamacharya and developed and elucidated by Iyengar. Krishnamacharya was a demanding teacher who occasionally denied his students food and beat them with iron rods to prod them into shape. Iyengar’s approach was simultaneously more relaxed and more precise. Having learned from experience that injuries can occur if one pushes too hard too fast, he developed a slower yet no less rigorous style of yoga that uses props like blankets, straps and blocks to achieve correct alignment. As it turned out, such disciplined precision found a mass audience, and those of us who practice yoga have been benefiting from Iyengar’s careful descriptions and explanations of poses, breathwork and philosophy ever since. Iyengar practiced yoga daily until his death last month at the age of 95. 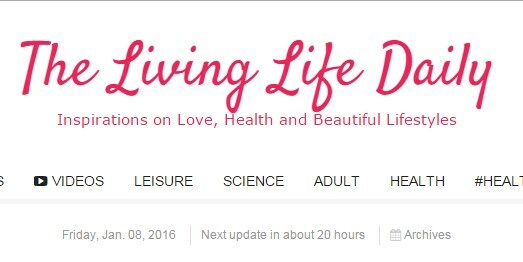 He achieved many things in his long life, including opening yoga institutes on six continents and being named by Time magazine, in 2004, as one of the 100 most influential people in the world. His greatest achievement, though, is the unseen, everyday one—bringing peace, happiness and health to millions of people through the practice of yoga.